At Sparkle Cleaners we offer a premium full service alteration and tailoring service in Montreal. We are committed to providing a personalized experience that is custom-tailored to your specific needs. We take pride in providing each client with a one-on-one consultation with an expert tailor. We make the process easy and enjoyable one, where you can discuss your tailoring needs with a master tailor in a friendly environment. Our emphasis is always on our client and we are committed to working around your schedule. At Sparkle Cleaners Montreal we specialize in quality men’s and woman’ alterations, repairs and remodeling of various wedding dresses, prom dresses, suits and tuxedoes, coats, shirts, pants, purses and other accessories. 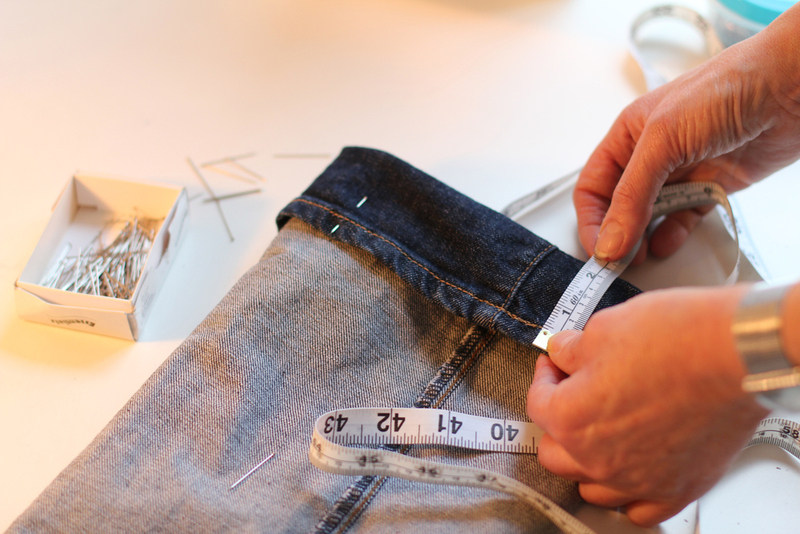 We employ the most experienced tailors and all our alterations work is done in-house at our Montreal alterations studio. You can schedule a consultation by emailing or calling us or simply showing up. 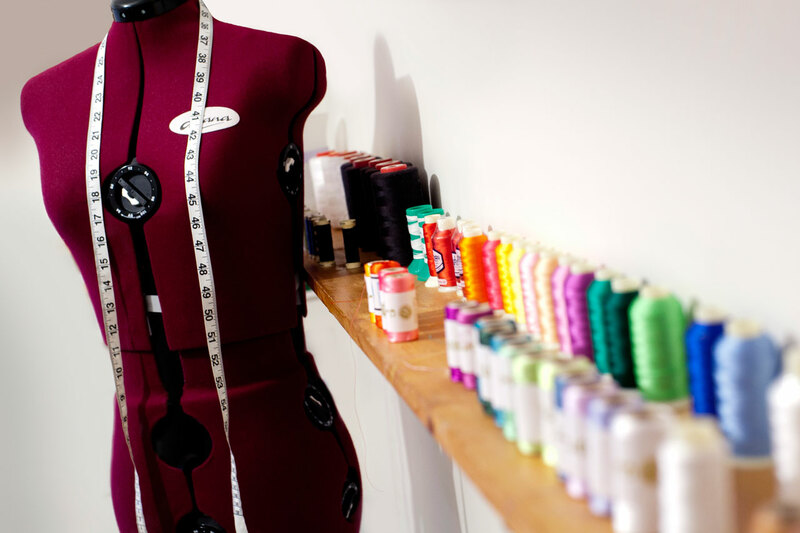 Often we can accommodate same day and next day alterations, express tailoring and rush alterations.